We’ve all been in a situation where our phone or device runs out of battery at the most inconvenient time. 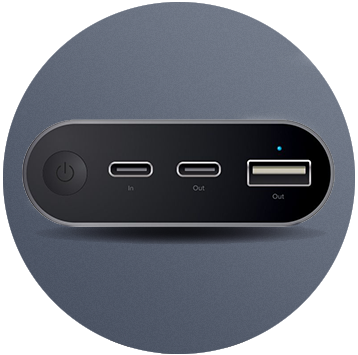 Our Portable Power Banks powered with the latest USB-C technology is designed to power all USB devices on the go without the hassle of finding an outlet. With so many designs and features, it’s difficult to choose which Portable Power Bank is best suited to you and your lifestyle. Depending on your needs, it is best to start off by looking at the size of the battery. Most batteries will include a number on the front that indicates the number of milliamp-hours (mAh). At Alogic our Portable Power Banks range from 5200mAh, 10200mAh, 15000mAh to 20100mAh. To understand this simply, the bigger the number the bigger the power, which means there’s more recharge for your device. Keep in mind larger devices such as a tablet or consoles such as the Nintendo Switch will require a power bank will a larger battery (mAh) to be fully charged. 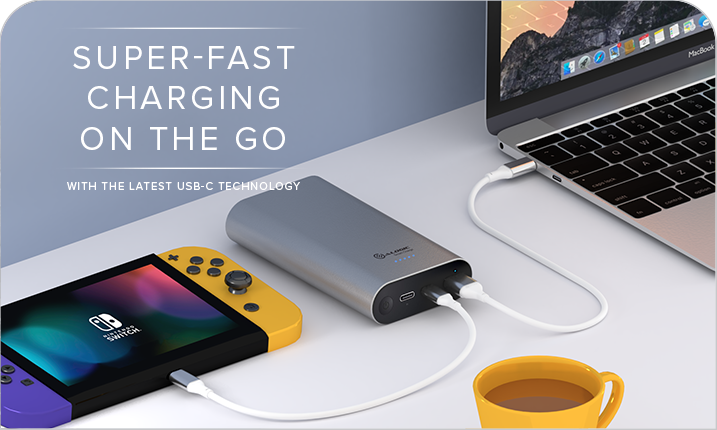 Equip with the latest USB-C technology, our Portable Power Bank now charges all USB devices twice as fast in comparison to standard power banks that use existing USB cables. 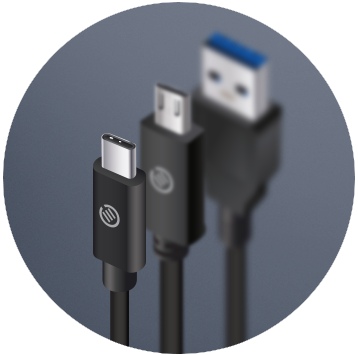 Moreover, USB-C is truly universal making it compatible with smartphones, tablets, laptops, digital cameras, or any device that traditionally connects via USB. 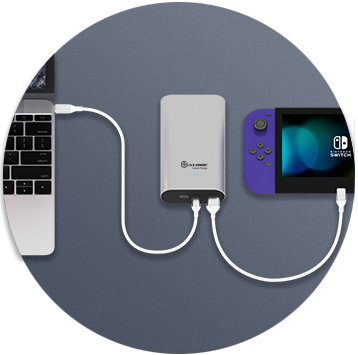 To take advantage of the Portable Power Banks that have a larger battery (mAh) we have decided to share it out and include dual outputs. This is useful as it allows you to charge both you and your friend’s phone at the same time or two devices simultaneously. 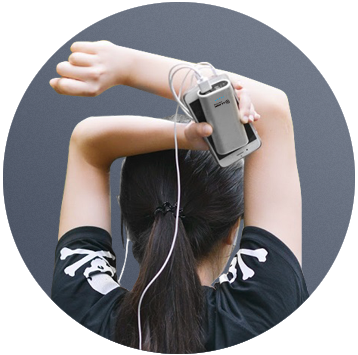 With an aluminium construction the device is lightweight and compact, allowing the power bank to fit inside any bag. The durable and robust exterior means you can worry less about damaging the device.